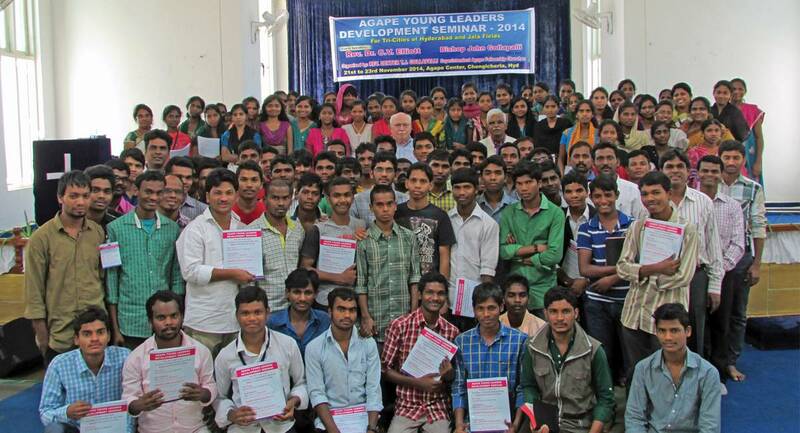 Capacity building in young men and women sets the stage for them to influence thousands. - to develop leaders who will teach, train, and mentor others to be effective leaders/disciple makers within and beyond their local fellowship. Choose today to influence men and women who will have years of ministry and influence for the kingdom.